Testing programs identify areas that may be performing below the National Construction Code (NCC) requirements and other application recommendations, while also documenting areas meeting or exceeding these same requirements and recommendations. Although we are an independent service and do not provide slip resistance treatments ourselves, we can however assist in outlining styles of treatments successfully implemented by our clients. Providing frequent scheduled services to both capital and regional areas throughout Australia, we offer services in any location at highly competitive rates. ISTS is a NATA accredited testing facility. 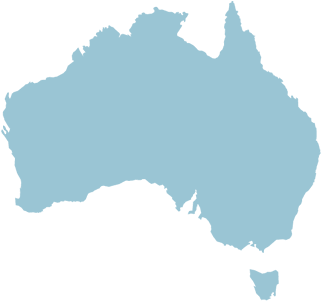 Our testing technicians frequently service all capital and most regional areas throughout Australia. We also provide scheduled services to New Zealand and Singapore.